A review of a new Netflix series starring Josh Groban and Tony Danza. Yes, you read that right. 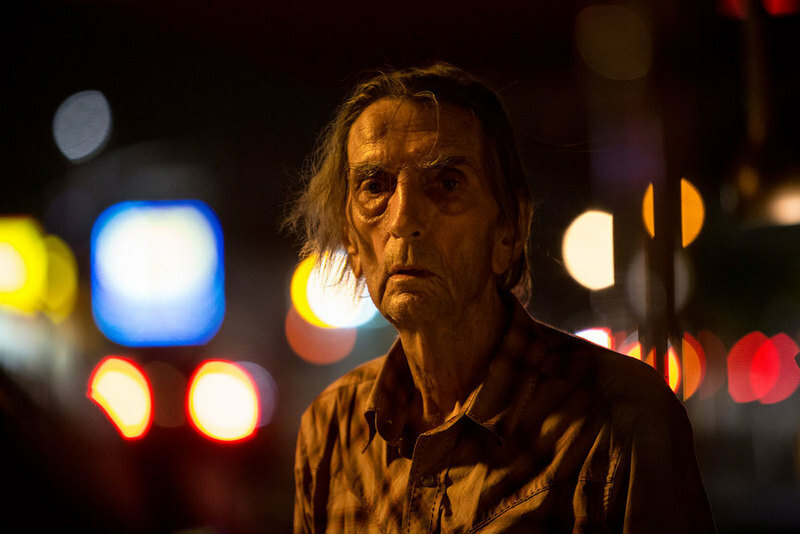 Jennifer Reeder on "Signature Move"; Harry Dean Stanton on "Lucky"; Jen Richards on transgender opportunities in film; Michelle Pfeiffer steals "mother! "; Blame movie theaters. Melissa Broder of @SoSadToday; Parker Posey on the boys' club of Hollywood; Legacy of Disney's Mary Blair; Symphonies of steel and stone; Karyn Kusama on "The Invitation."